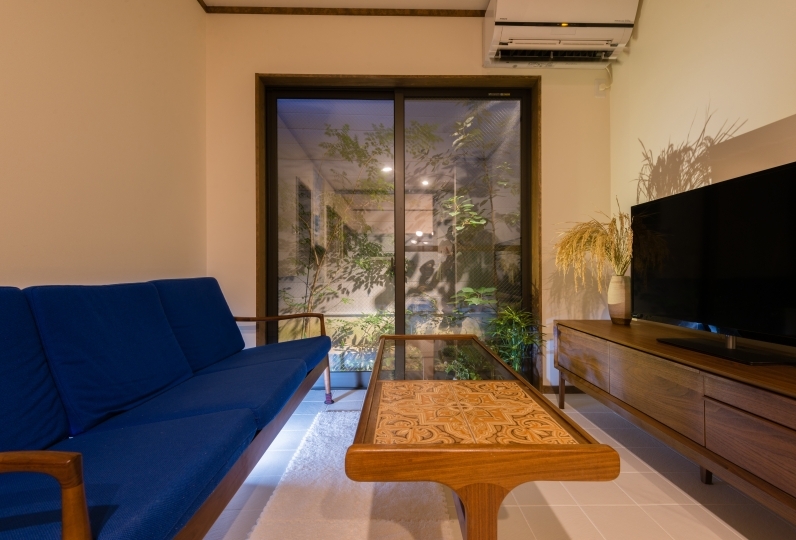 Why not stay experience a life in a Kyoto town house limited for only a group per day? 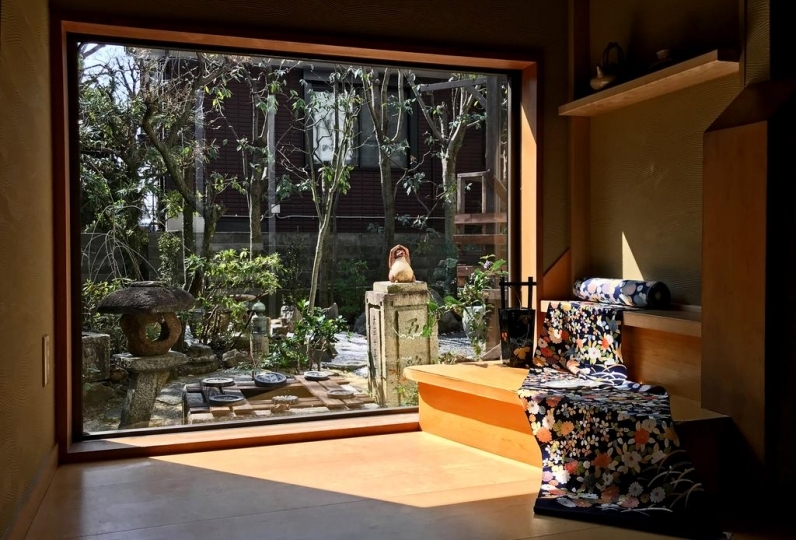 Savor the town of tradition and history-Kyoto, the ancient city. 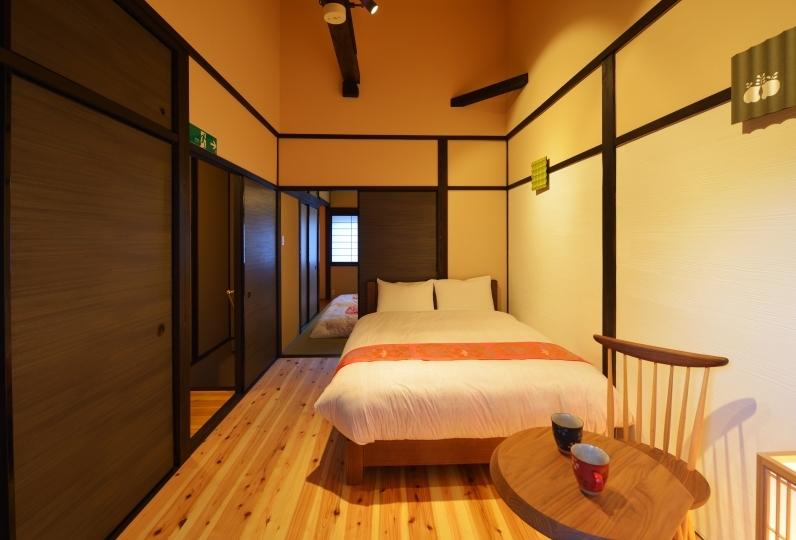 This hotel is located at a great location where you may use as the base for sight seeing many historical areas of Kyoto. 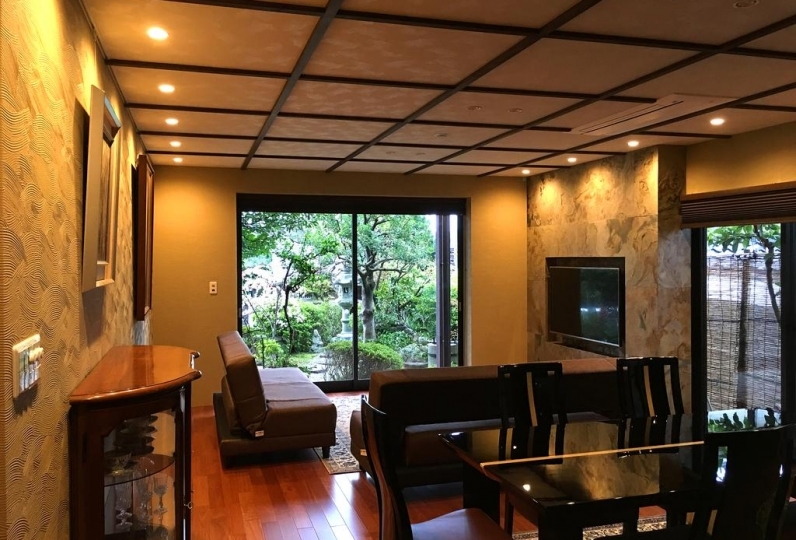 The hotel is surrounded by historic sites such as the world heritage Kinkakuji temple as well as Daitokuji temple and Funaokayama. 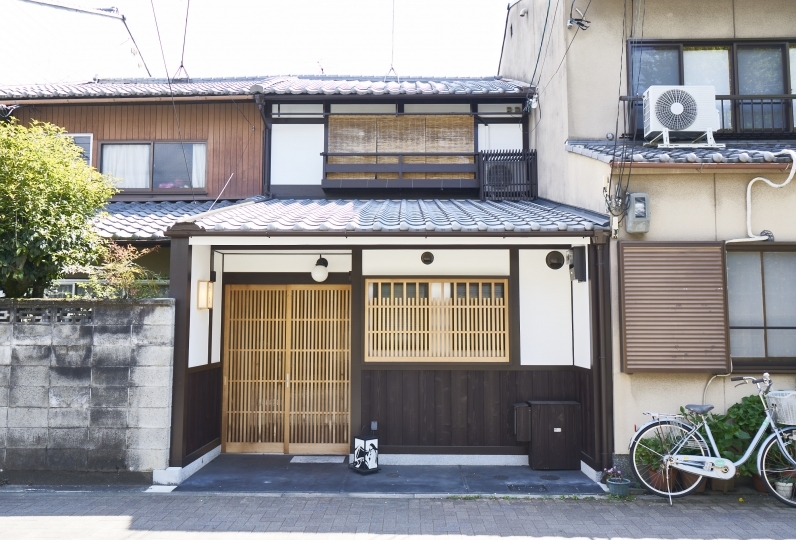 It is a traditional town where Nishijin-ori artisans reside where you may fully enjoy the life in Kyoto. You may also enjoy the northern part of Kyoto such as the Kinkakuji temple and Daitokuji temple. Inside the hotel, Scandinavian furnitures are placed welcoming you with a warming spirit. Necessary appliances and amenities are equipped and you may also cook at the kitchen. Please relax in the townhouse surrounded by historic sites. This hotel is conveniently located where a nearby bus stop is within walking distance. If you want to enjoy Kyoto efficiently, using the city bus is recommended. Drop off at the place of your liking and then take the next bus. Please enjoy the charms of Kyoto. I was almost satisfied, but I was concerned that the cleaning was not done properly. Where I can see is beautiful but in some places pride and small garbage? But ... it was too bad that it was pretty beautiful.